MOUNTAIN VIEW, Calif.--(BUSINESS WIRE)--Amunix Pharmaceuticals Inc. (“Amunix”), a biopharmaceutical company focused on the discovery and development of novel immuno-oncology therapeutics, today announced that it has entered into a licensing agreement with Merck, known as MSD outside the United States and Canada, for rights to develop therapeutics against an undisclosed target using Amunix’s proprietary protease-triggered immune activator (ProTIA) technology platform. Under terms of the agreement, Amunix will receive an upfront payment from Merck and is eligible to receive payments associated with the achievement of certain developmental milestones as well as royalties on sales of any products derived from the collaboration. Further financial details were not disclosed. Amunix Pharmaceuticals, based in Mountain View, CA, is a privately held drug discovery and development company with two proprietary technologies, XTEN® and ProTIA, that enable the rapid generation of protein therapeutics that are engineered to be fit for purpose. The company’s goal is to leverage its protein engineering platform and know-how to discover and develop safe and effective therapeutics for patients with cancer and other serious diseases. 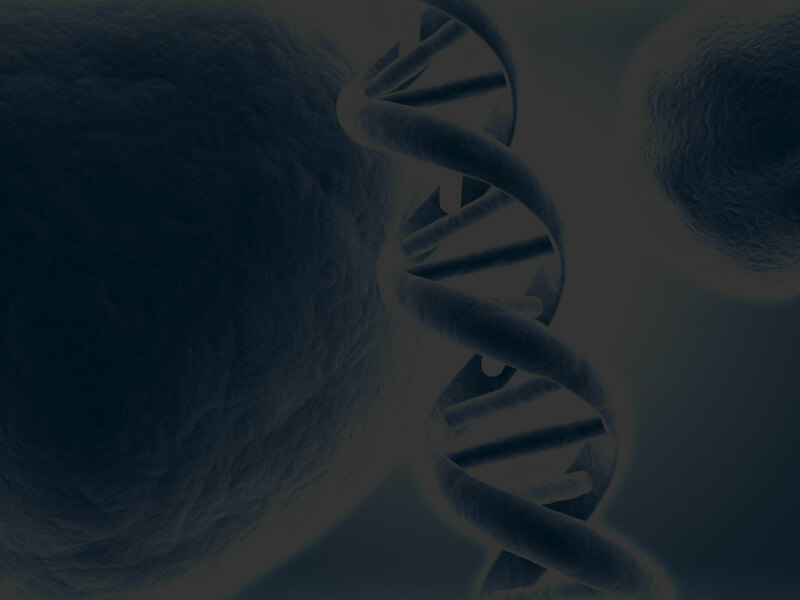 Amunix’s robust technology platforms have been validated through multiple collaborations with leading biopharmaceutical companies including Celgene, Genentech, Janssen, Roche, Bioverativ, and Baxter.